Brown bear is a new character I came up with yesterday. 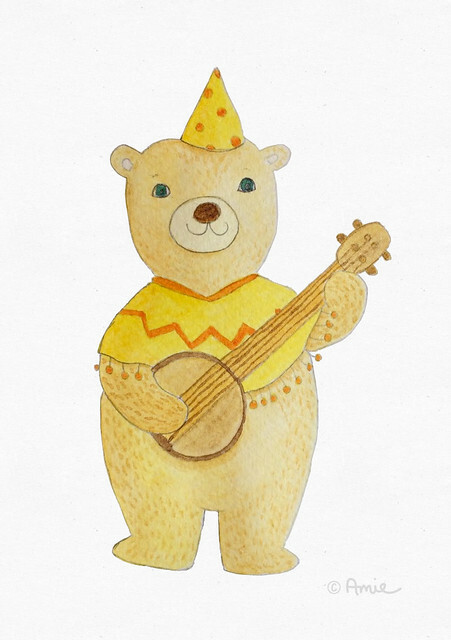 He loves to play his banjo in the summer breeze, and just maybe he will appear on some greeting cards and/or other places very soon! Hello! 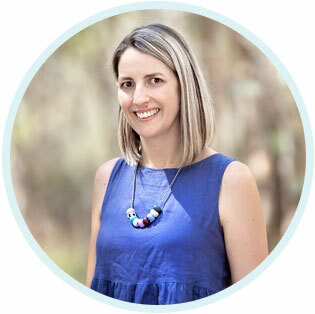 I’m Amie, an illustrator and children’s book lover from Canberra, Australia. I Illustrate in digital, mixed media and watercolour. I also review for Kids’ Book Review.